You and your Cornish blue. – Thomas Douglas. 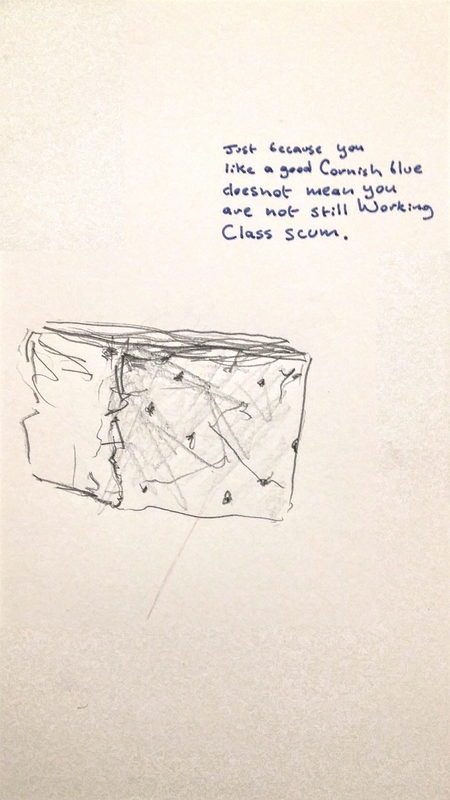 Just because you like a good Cornish blue does not mean you are still not Working Class scum.